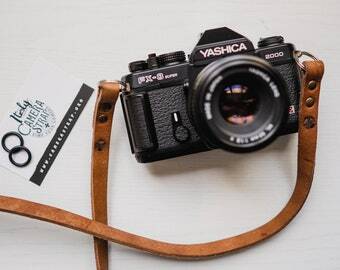 Are you looking for an original and comfortable way to personalize your camera? 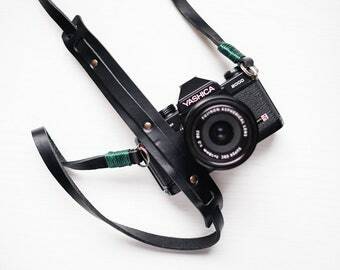 Do you think that the straps supplied with the SLR cameras are sad and impersonal? 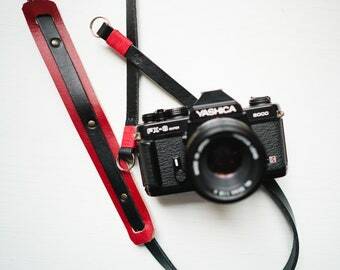 This is the shoulder strap that's right for you! 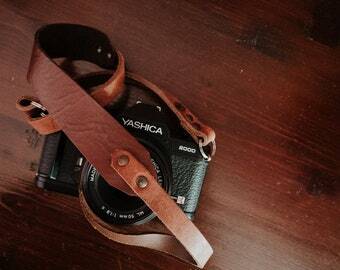 Beautiful handmade shoulder strap in real LEATHER for your Mirrorless or Reflex cameras. 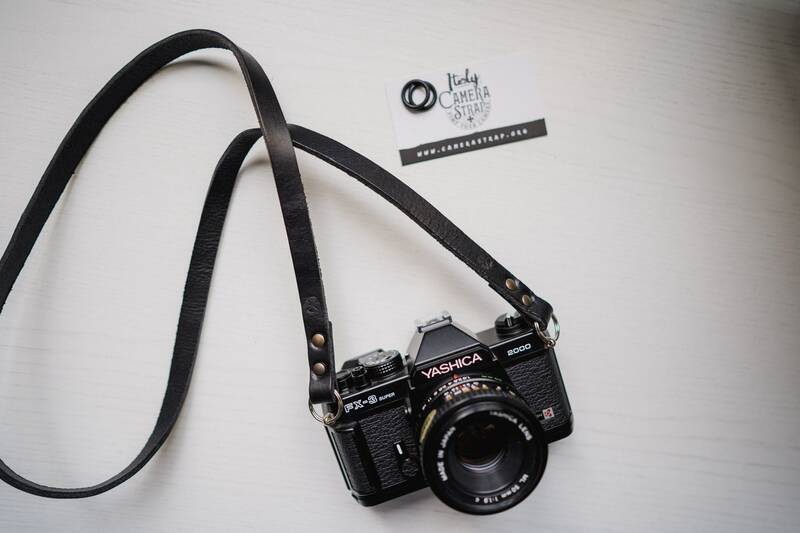 The shoulder strap was made entirely by hand with high quality LEATHER Made in Italy. The materials are therefore of excellent quality. 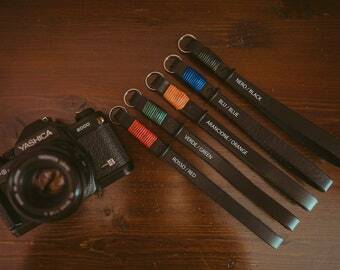 The strap is very resistant and is perfect to support your cameras both Mirrorless and Reflex that compact. At the same time it is also very soft and is very comfortable to keep around your neck !! It does not sting or scratch! 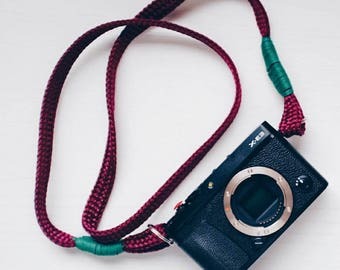 Perfect to hold around your neck or twist around your wrist. For you or for a gift you will not regret !! It is an excellent gift idea for all photography enthusiasts. This product is made entirely by hand, each piece is unique and original, any small imperfections are to be considered a guarantee of craftsmanship. 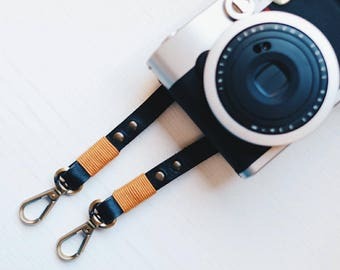 FOR MORE INFO FOLLOW our Fanpage on FACEBOOK "Italy Camera Strap"
Confezionato in una scatolina di cartone con messaggio all'interno e fiocco esterno. 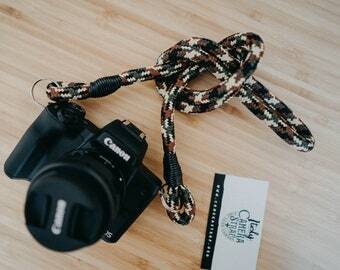 Very happy with my camera strap, looks exactly as in the pictures and seems very sturdy. E' possibile comunicare una taglia personalizzata. NON verrà richiesto alcun supplemento. Da inserire nelle note dell'ordine.